Grammy winner Ne-Yo wants $8 million from his ex-manager. 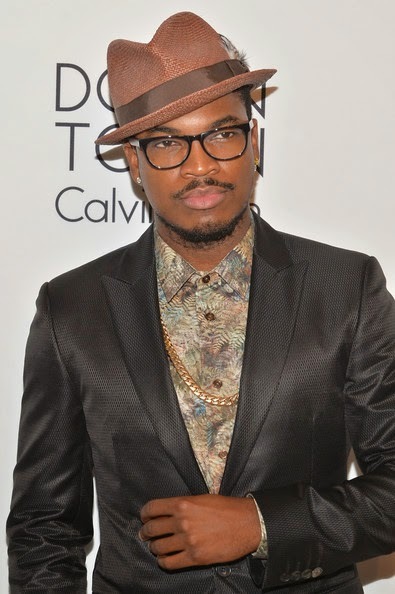 Ne-Yo recently found out his trust was misplaced as the lawsuit says Foster moved some of Ne-Yo's money without permission. It also alleges that Foster faked Ne-Yo's name on loan documents and invested Ne-Yo's money in a water company that was teetering on the edge of bankruptcy. The lawsuit seeks $4.5 million plus $3.5 million in fees that Ne-Yo, 34, says he paid Foster. The Daily News has reported that a phone number for Foster's firm was out of service. His representative didn't return an email seeking comment Thursday.